Way back in 2001, when dinosaurs still probably roamed the earth (or at least we were all still playing Tetris on our video consoles), a book came out for adults by Delia Ephron, the younger sister of the late, great Nora. The book was called How to Eat Like a Child, and was a tongue-in-cheek book for adults about how children misbehave, adorably. 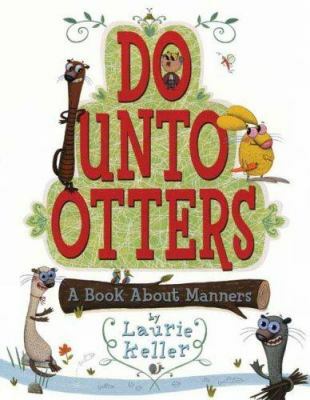 Mr. Rabbit wonders how to get along with his new neighbors, who are otters, until he remembers the Golden Rule about treating others as you would like to be treated. Please Say Please! 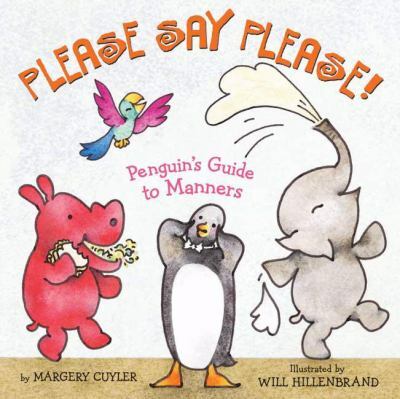 Penguin’s Guide to Manners, by Margery Cuyler. Penguin teaches her animal friends the proper way to be a good dinner guest. 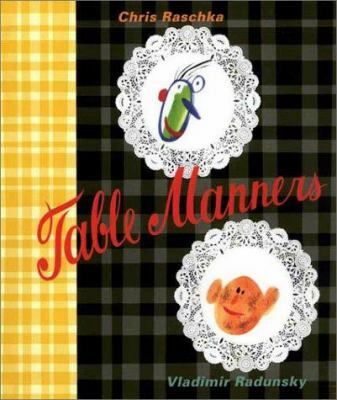 Table Manners, by Vladimir Radunsky. Chester teaches his good friend, Dudunoya, about napkins, full-mouthed accidents, and other aspects of proper mealtime behavior. 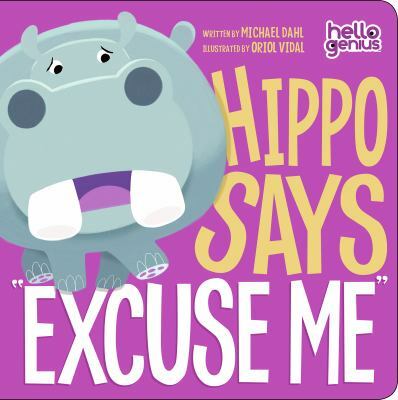 Hippo Says, “Excuse Me,” and Bear Says “Thank You,” by Michael Dahl. 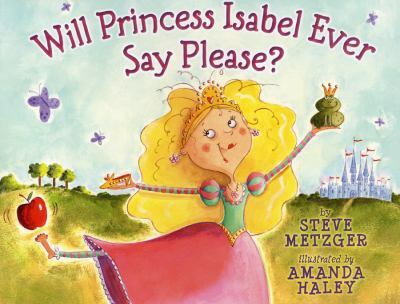 Will Princess Isabel Ever Say Please? By Steve Metzger. Princess Isabel is so unmannerly that she is scaring away all the handsome princes who might marry her. Princess Isabel needs to learn to behave herself, quickly. 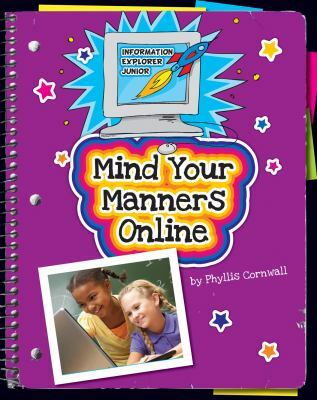 Mind Your Manners On-line, by Phyllis Cromwell. Hopefully, a book for a slightly older reader who has unsupervised access to the internet. Deals with cyberbullying, sharing information, and learning to be careful with access to the world’s most amazing tool for communications. 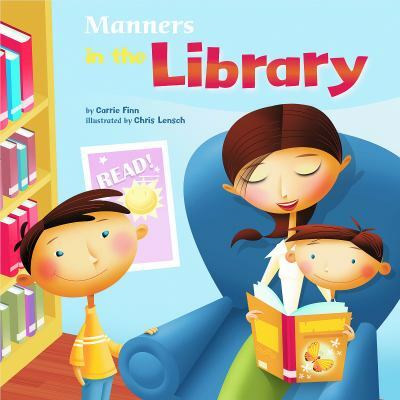 Manners in the Library, by Carrie Finn. How could I resist? A little reminder about keeping voices quiet, sharing space with others, and making a visit to the library a pleasant experience. 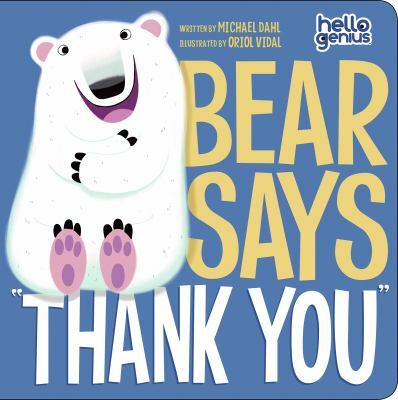 Now, I am obliged to say “thank you” for reading this post, “please” pass it on to others, and “welcome” to all of you who visit the library.